This season, our 18-25 year olds, decided they wanted to try out a theme for their set again. After coming up with 20+ themes, they voted for "Small Screen Soundtracks". This is a collection of both TV-themed material as well as songs that have been prominently featured in important TV scenes. 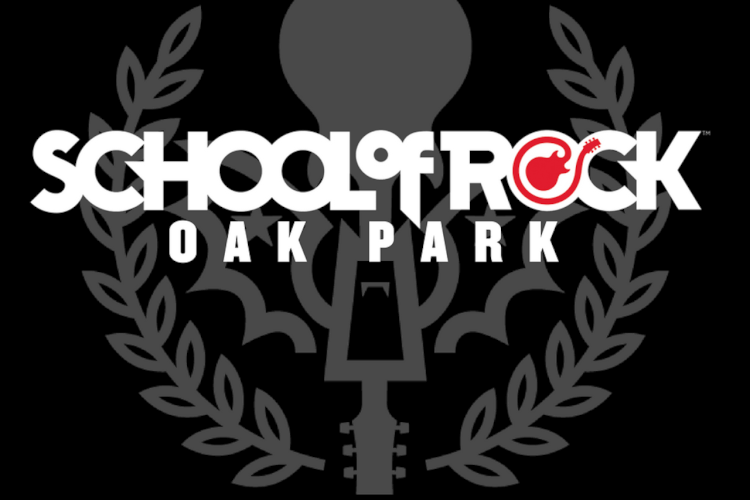 SoR Oak Park has done a film-themed show before but never a TV-themed show!